Restart unifi service and point your browser to: http://localhost:8843/ and enjoy. Goal: Create Centos 7 box for web hosting ( LAMP stack / monitoring software code versioning software ) that will be easy to install , maintainable in time , easy to add functionality . First things first: install the centos 7 minimal. Power on the VM and login to it. Time to put the free space to good use. A quick post / howto install a a swarm / consul cluster of dockers hosts and how to play with it. I will not go deep into details and lots of this from this post should and will be detailed or changed for a production environment. 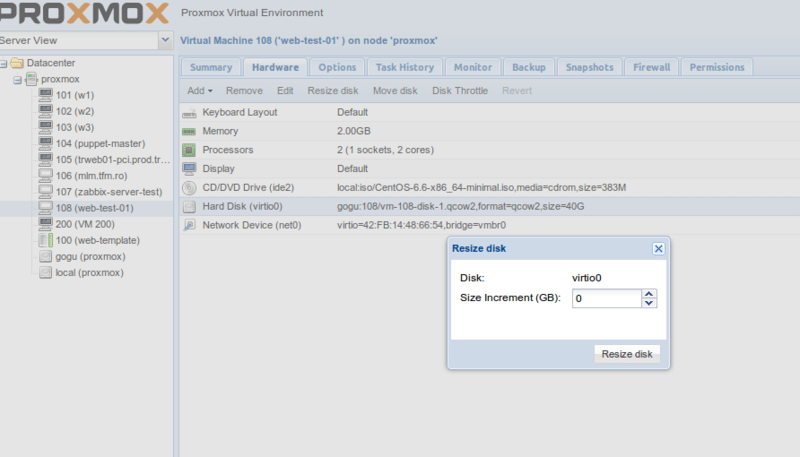 For the proof of the concept we will use 3 VMs in virtualbox. Initially node1 , node2 , node3 will be identically configured. After the cluster is set up node1 will be also the management node.